Zoeschlin is an Internet portal that provides recommendations for contributions from the fields of art and culture. Please click the link shown above in my Blogroll to view their website. 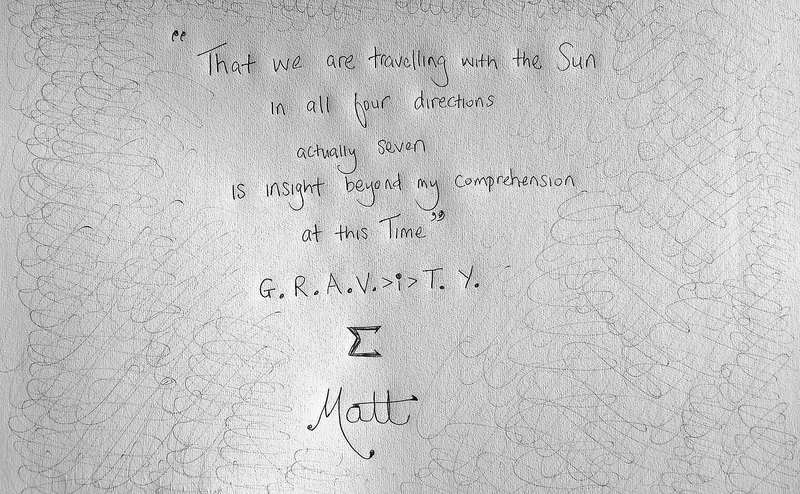 “four G.R.A.V.>i>T.Y. 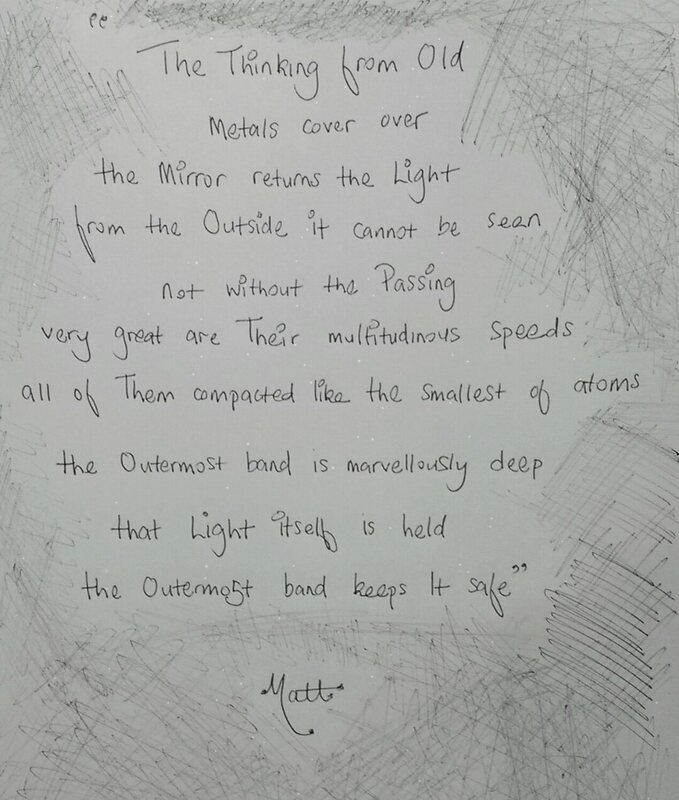 seven” [Scientific Art, 11th April 2019] by Matt The Unfathomable Artist, blue ink pen on A3 light textured paper – signed. Digitally edited photograph. Original Artwork Saying created September 2017. NASA ID: GSFC_20171208_Archive_e001362, A Monster in the Milky Way Center: GSFC Creator: NASA Goddard. This is all I can comprehend of this phenomena in the present time. 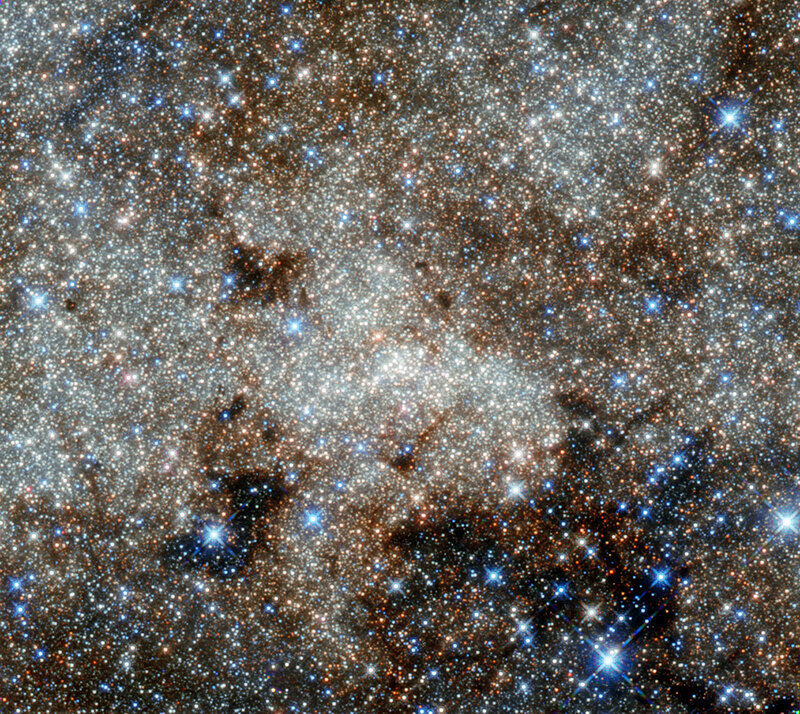 Image shown above courtesy of NASA. 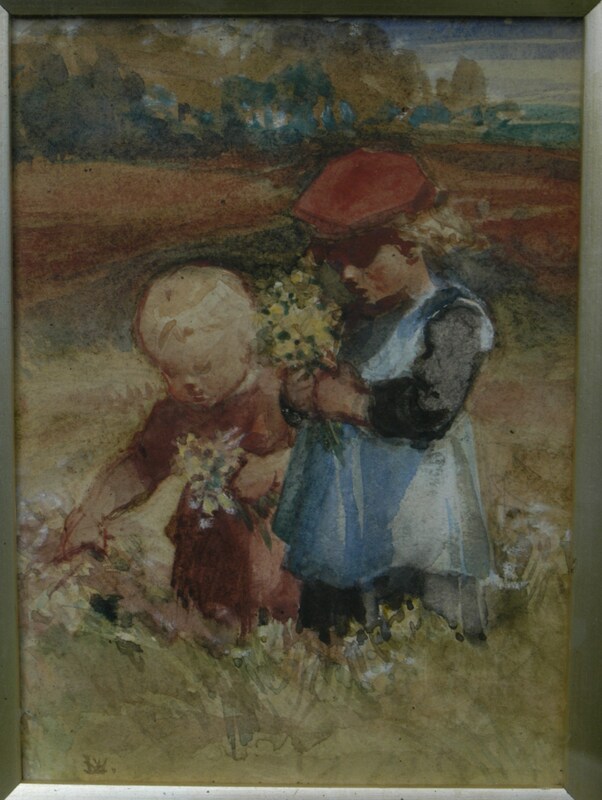 ‘Two Children Picking Flowers’ [pre 1861] by Louisa Beresford, Lady Waterford, watercolour, 8ins x 5.5ins. I discovered the artworks of French painter Marcel Dyf whilst viewing the social media of an art blogging site. A warm thank you to all creators and supporters of our mutual enjoyment for international Art. Please enjoy a video of Marcel Dyf’s artworks courtesy of Learn from Masters on Youtube, video above. I’ve also created a poem inspired by Marcel’s artworks to share with you entitled Sacré Ciel. 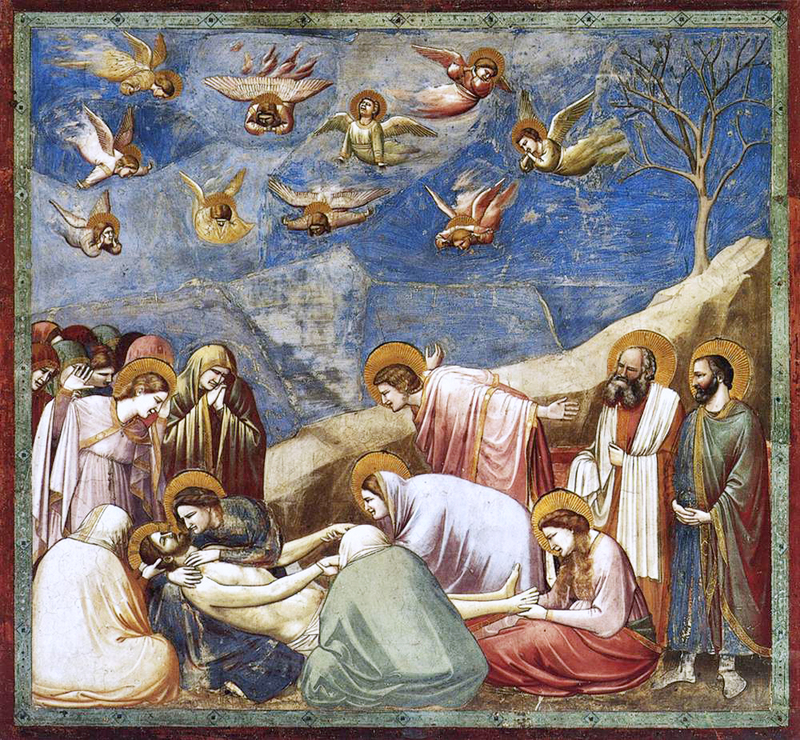 Today in the month of December 2018 I’d like to share with you ‘Number 36, Scenes from the Life of Christ: Number 20, Lamentation – The Mourning of Christ’ [c1304 – 1306] by Giotto di Bondone. Today I found one of the inspirations for Vincent Van Gogh. “In his own time, people wrote of Giotto ‘first he put “goodness” into the expression of human heads’.” – words by Van Gogh quoting Vasari, from the book by Jules Michelet ‘L’amour’, [produced 1859] page 381. 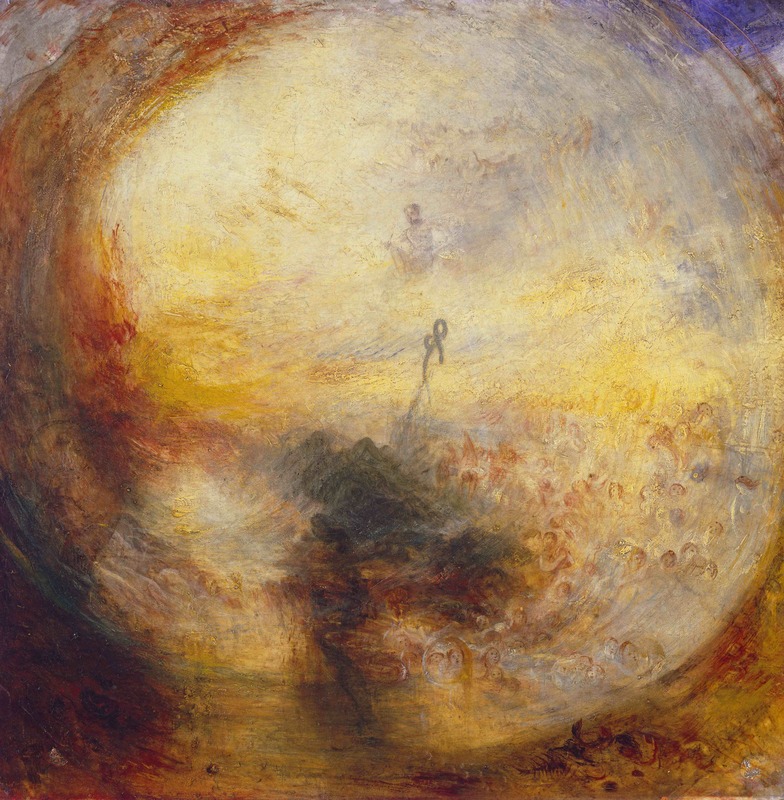 ‘Light and Colour (Goethe’s Theory) – the Morning after the Deluge – Moses Writing the Book of Genesis‘  by Joseph Mallord William Turner, Oil on canvas, 78.5 cm × 78.5 cm (30.9 in × 30.9 in). Today I discovered a new work of abstract art, please see the above dated 1843. 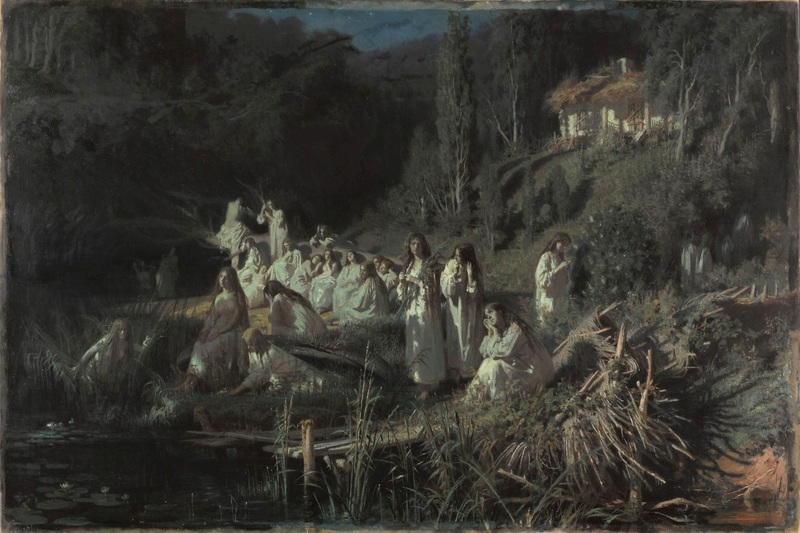 ‘The Mermaids‘  by Ivan Nikolaevich Kramskoi, Oil on canvas, 88 cm (34.6 in) height x 132 cm (51.9 in) width. In this blog article we will be perusing the artist Ivan Nikolaevich Kramskoi (link courtesy of Wikipedia). 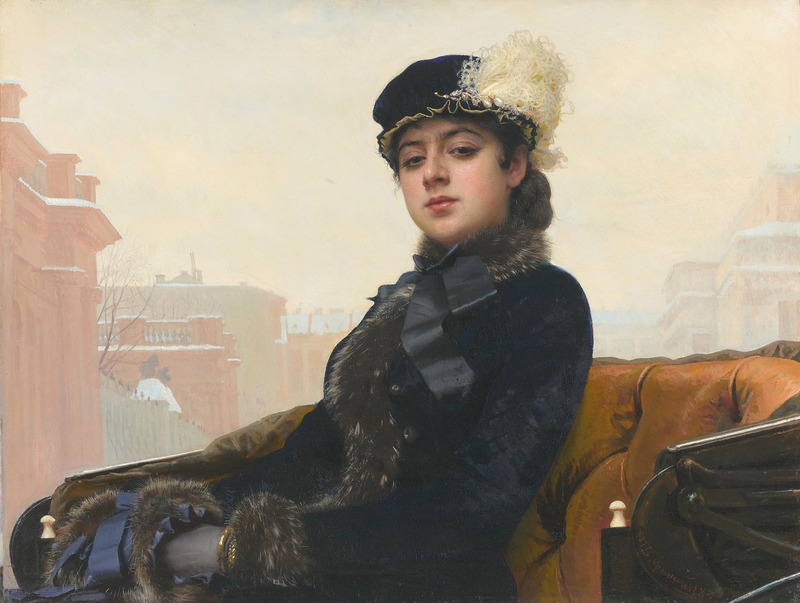 ‘Portrait of an Unknown Woman‘  by Ivan Nikolaevich Kramskoi, Oil on canvas, 75.5 cm (29.7 in) height x 99 cm (38.9 in) width. “Finally, I thank my dear family. Truly this degree and thesis belong to them as much as it does to me. and in PDF format: Scholarly article by Trenton B Olsen (publicly published). You can download either of these same-said links for further research at your own leisure. I would passionately art-urge you to do so as the contents are a glorious delight to read 📜. 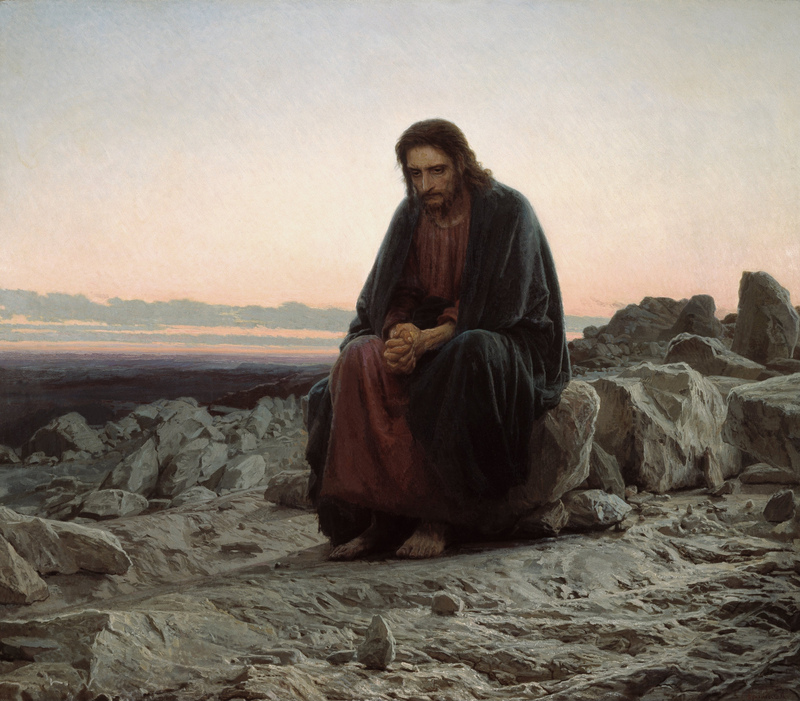 ‘Christ in the Wilderness‘  by Ivan Nikolaevich Kramskoi, Oil on canvas, 180cm × 210cm. “… nothing more than a person.” quotation by Kramskoi. A person like you and me. ‘Laughter! 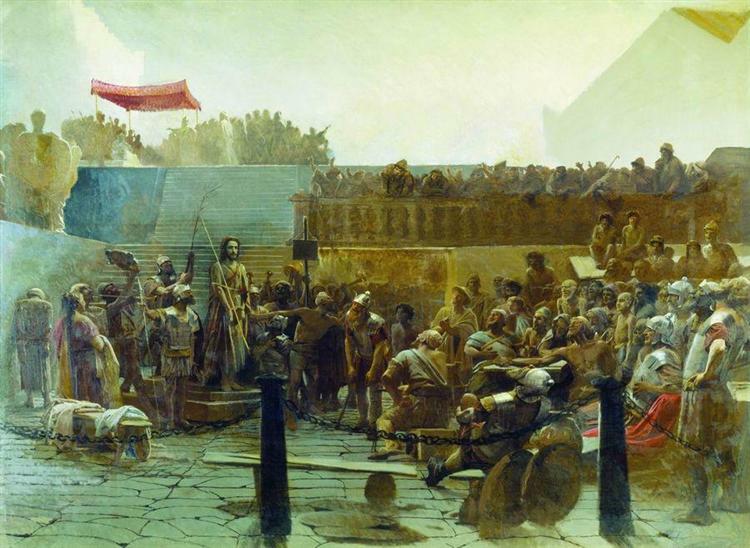 Hail, King of the Jews‘ [1877-82] by Ivan Nikolaevich Kramskoi, Oil on canvas, The Depth vs The Height. “Imagine, really: there is a guy who says – only I know where salvation is. Well … fine, let’s dress him up as a jester-king … and seeing this show, everyone, everyone who was there roared with laughter … ” quotation by Kramskoi himself. The Unfathomable Artist holds no specific political or religious affiliation other than with the individual retaining the utmost moral regard for life and freedom from persecution.